2.It is used to receive wifi and bluetooth signal. 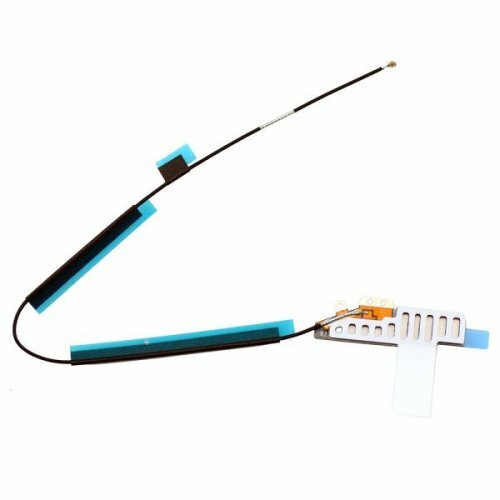 3.Replace non-working Bluetooth Flex Cable with a new one. 4.Each item will be checked in good condition before shipping.